A new business offering indoor climbing for all ages and abilities is planning to open on the east side of Sioux Falls. Frontier Climbing is a dream that dedicated climber Adam Bergdale has had for a while and one that came together when he met Wade Randall, the owner of Pure Fitness. 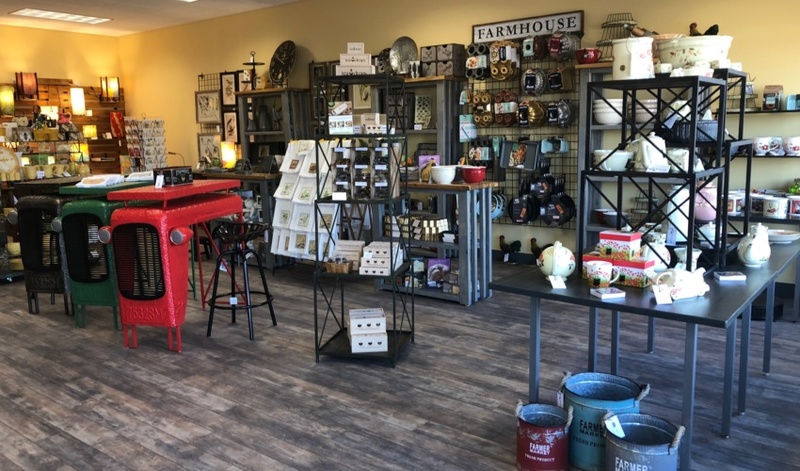 Randall was looking to move his east-side location, which also shares space with CrossFit Phos, into a freestanding building. He’s currently renting a space at 4601 E. Arrowhead Parkway. When he mentioned to his broker, Gregg Brown of NAI Sioux Falls, that he was thinking of including a climbing wall, some business matchmaking with Bergdale began. 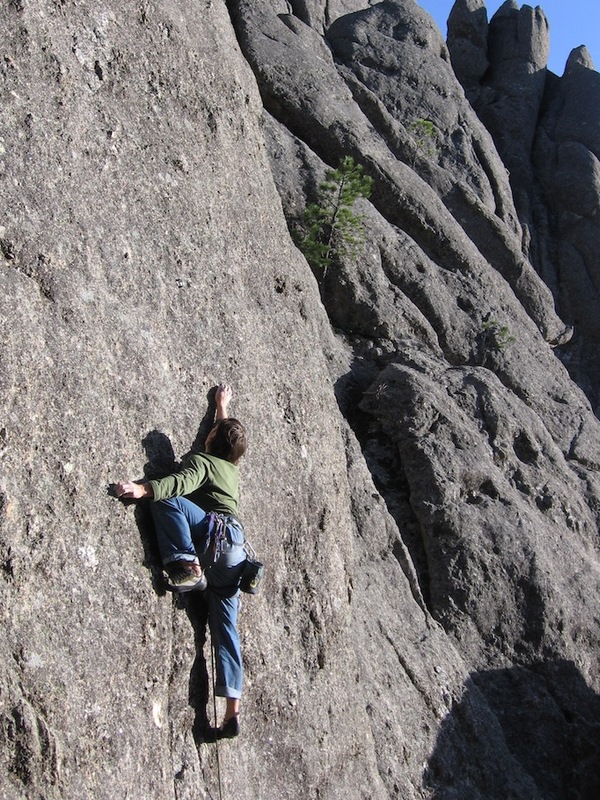 Bergdale learned to climb outdoors in the Sioux Falls area while attending Augustana University. 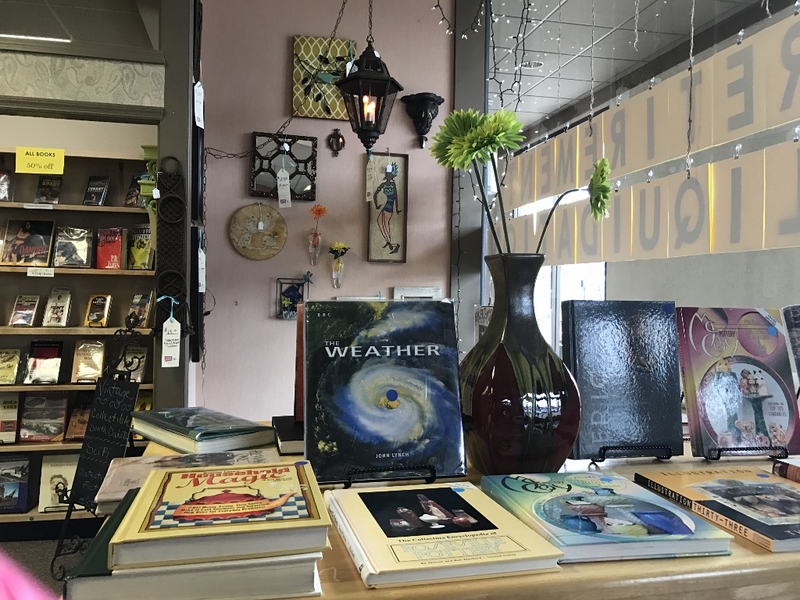 After college, he moved to the Black Hills, met his wife, Terran, and ended up traveling worldwide before moving to Chicago. They visited indoor climbing facilities on their travels, and Bergdale ended up working at a climbing gym in Chicago. 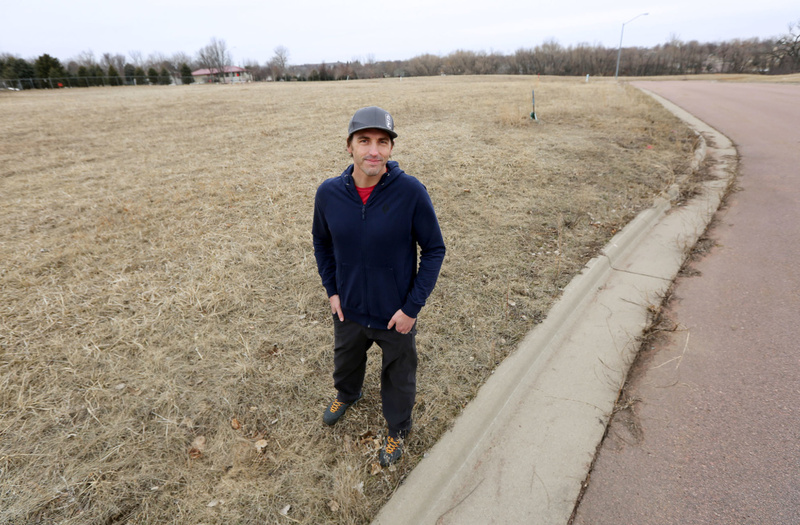 Frontier Climbing will start construction soon on land west of Foss Avenue and north of Arrowhead Parkway. 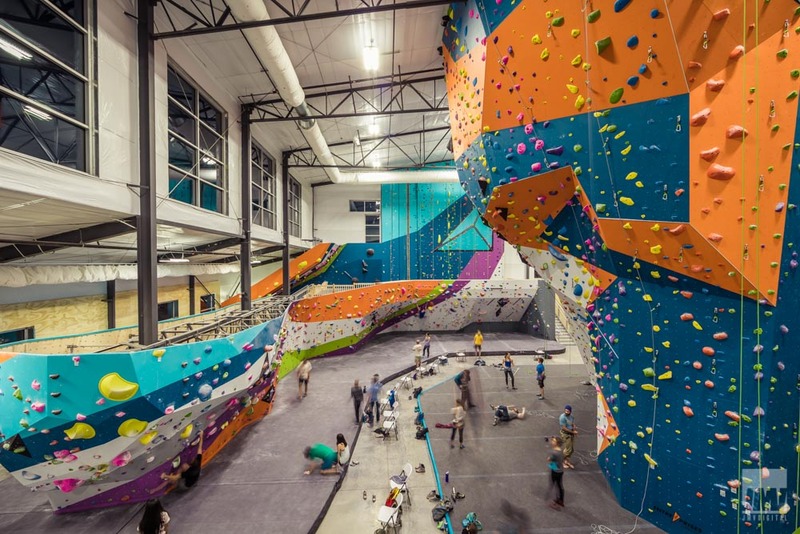 It will offer multiple types of climbing, including some areas reaching more than 50 feet and ranging from easy slabs to overhanging arches. 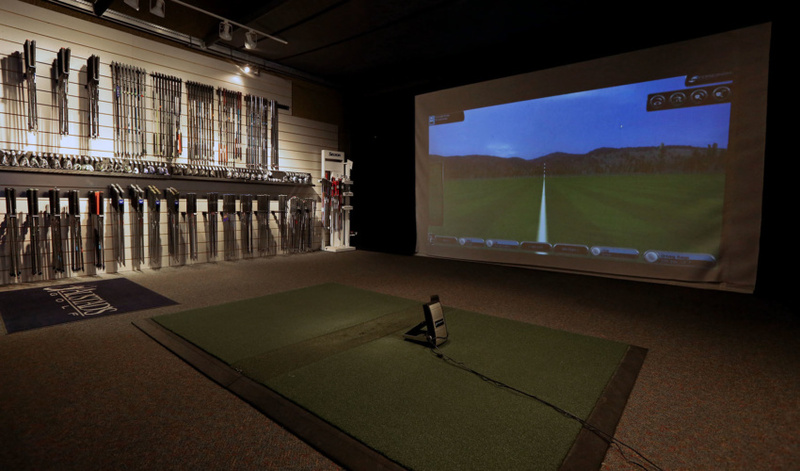 “No experience at all is required to come in and climb to the top of the walls,” Bergdale said. Beginners can use a safety attachment on their harness that will lower them to the ground if they fall. 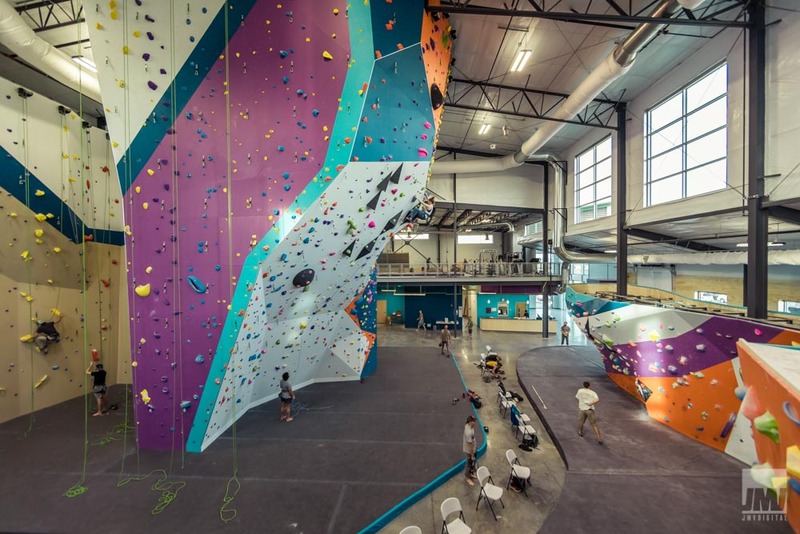 The gym will include bouldering, which involves climbing on shorter features that are more difficult. “It developed as a training tool for climbers to get to the hardest parts of the climb but be right off the ground, and now it’s developed into its own genre,” Bergdale said. Frontier also will offer classes in top roping and lead climbing, which is the most advanced form and involves a climber starting at the bottom with a rope tied to the harness that then gets taken to the top of the wall and clipped. “That’s the more representative of outdoor and competition climbing,” Bergdale said. 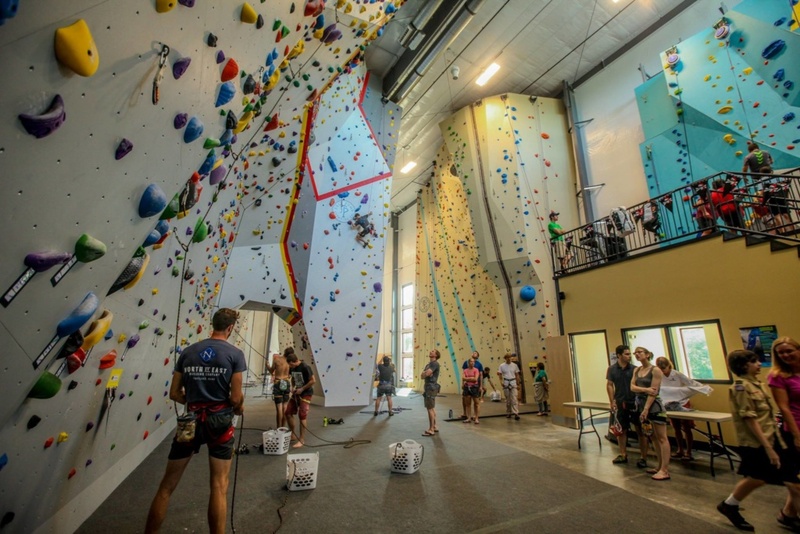 Both partners said there is a growing community of climbers in the Sioux Falls area, which offers 400 outdoor climbing options within a one-hour radius. There aren’t any indoor options in the area, they said, although some people have climbing walls in their homes. Day passes, group rates and memberships will be offered, and parties or corporate events can be hosted. The first phase also will include space for yoga classes and sand volleyball courts. The hope is to have summer volleyball leagues and add a beer and wine license. Once Randall no longer is leasing space for his gym, Pure Fitness and CrossFit Phos will be part of an addition at Frontier Climbing. The hope is to start construction no later than the end of June and be open six to eight months later. 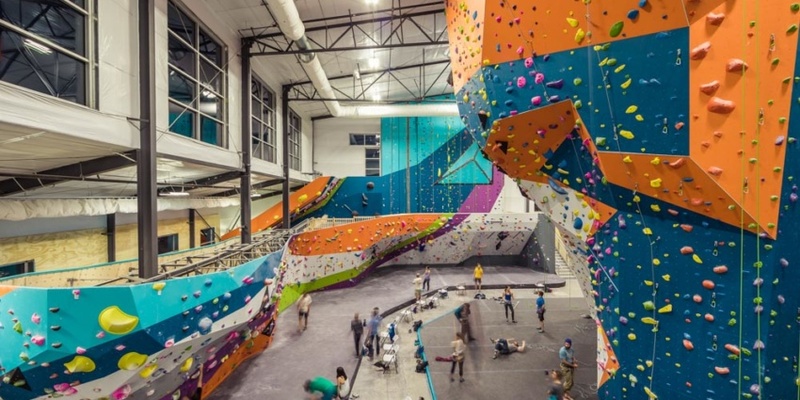 Bergdale and Randall are working with a French company to design the climbing walls. It’s the same company building walls for the 2020 Olympics, where climbing has been introduced as a sport. The sport itself is growing rapidly for both casual fitness fans and dedicated climbers alike, they said. The hope is to replicate Frontier Climbing in other markets. 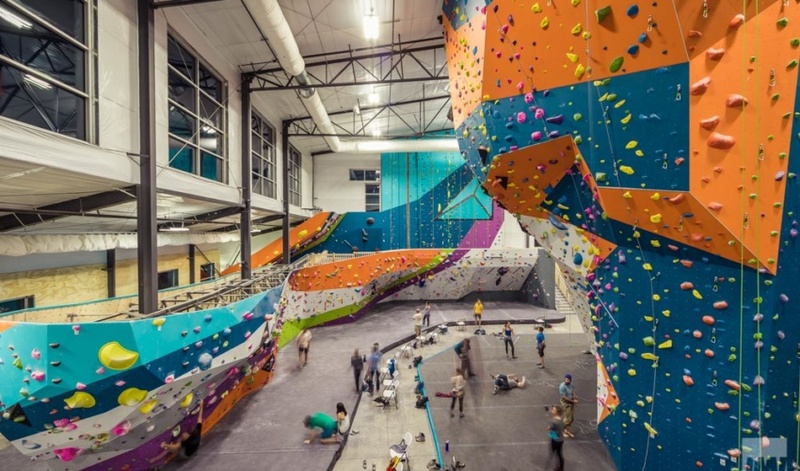 “It’s not only the entertainment factor for people who are nonclimbers and a way to introduce them to climbing, which is an incredibly inclusive sport, but it’s also a facility for avid climbers like Adam to come in and train,” Randall said.